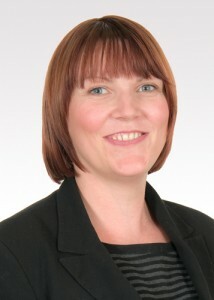 Claire is a Solicitor at NW Law and joined the firm in November 2010. She has an LLB (Hons) Law and the MASS diploma in Personal Injury. Claire deals with serious injury claims and accidents in the workplace and is the Head of Clinical Negligence at NW Law. When not at work, Claire enjoys playing Netball, renovating her house and is kept busy by her husband and two children.